Huge in performance, this easy-to-operate evaporative cooler produces cool air wherever it is needed. 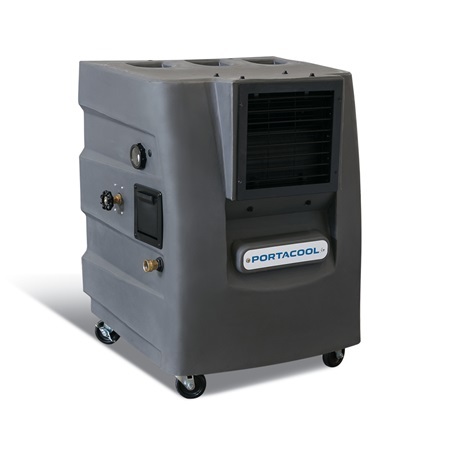 With its compact size, the Portacool Cyclone™ ​120 portable evaporative cooler is perfect for smaller settings, yet still delivers an impressive amount of air output. Enjoy your outdoor space longer!